Calling all chocoholics and coffee connoisseurs! From now until August 27, Compartes Chocolatier and your local Coffee Bean & Tea Leaf has a deal designed just for you. Compartes Chocolatier and Coffee Bean & Tea Leaf are teaming up to bring you the best deal of the summer. For the next month, when you buy any regular or large-sized specialty beverage, you’ll get one of two chocolate bars for just $2. But this isn’t just any chocolate. It’s gourmet Compartes chocolate made right here in the U.S. Both were crafted using CBTL’s best flavors, including their Winter Dream tea and signature cold brew coffee. Compartes chocolate is normally $10, so this deal is truly a steal. Visit Your Local CBTL Today! 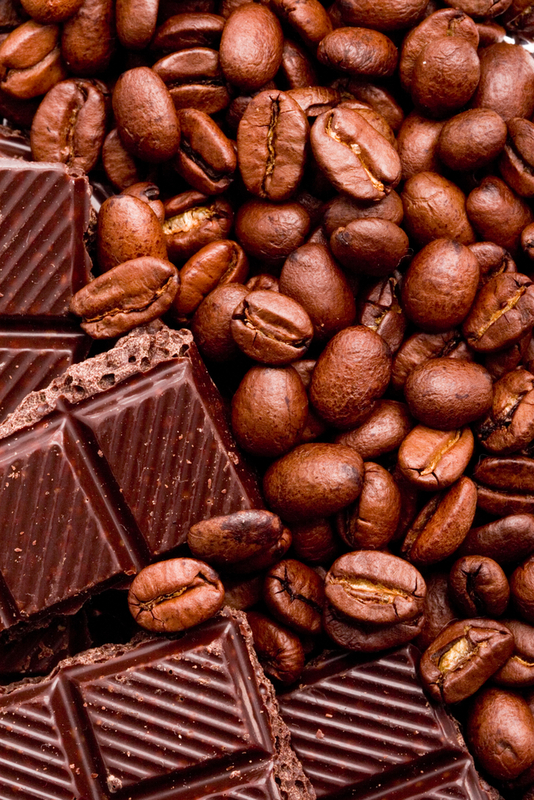 Nothing goes together better than coffee and chocolate! So, stop by your nearest Coffee Bean & Tea Leaf to snag your specialty tea or coffee drink and $2 Compartes chocolate today!